GIVE YOUR VALENTINE A GREAT GIFT AND GET YOURSELF SOME EXTRA CASH IN YOUR POCKET! to the person and address you choose in the Ship to area during the checkout process. 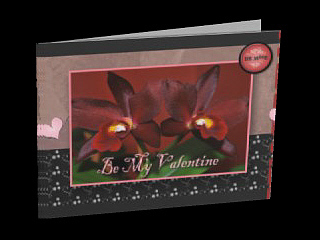 Add a short personal message to be included in the card in the special instructions box. Check out and you will have done something special for that someone special. Prices in the drop down menu reflect a 25% savings. Throughout the year we will be featuring several different Special Offers! These special offers will change periodically, so please bookmark this page and check back often.